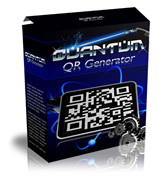 Create your QR code today with this free QR code generator. Different from your standard bar code, QR codes can contain and display (after scanning) important information to the viewer without the need of complex scanning devices. You can simply use your smart phone. You can download this free QR code generator now. A QR Code is a small square 2D barcode symbol that can be scanned using a camera on a cell phone/smart phone (Blackberry, Palm, Adroid, iPhone) and other equipment that has a QR reader. Mainly popular in Japan and Europe, the QR code is gaining popularity in the United States. 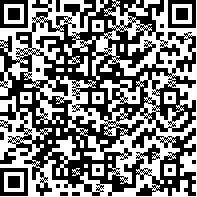 Once a QR Code is created using a QR code generator which you can download on this page, simply scan the image and your encoded information will display on the screen. QR code means "quick response" code.